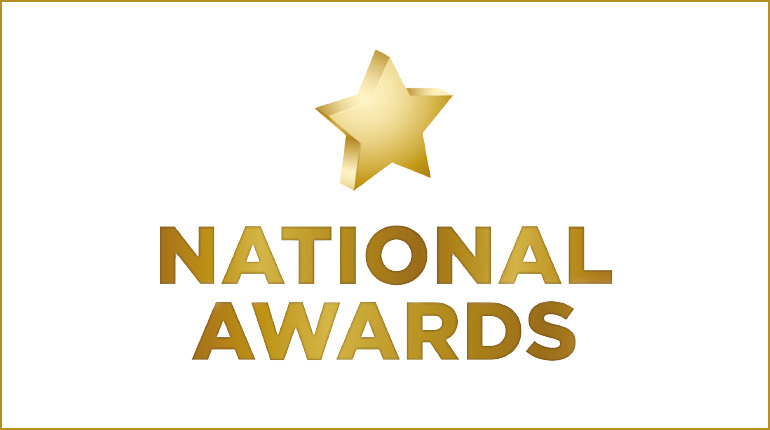 2019 National Awards nominations open! Nominations are now open for the 2019 British Gymnastics National Awards. The Awards recognise and celebrate the achievements of the most inspirational people within our gymnastics community. This is your opportunity to nominate that special person or club that you feel deserves one of the awards that will be handed out on the 26th January 2019 at the prestigious awards event. Although the awards ceremony is taking place in 2019, nominations should recognise activity that took place in 2017/18. The event is an evening dedicated to the people who deliver excellence in our sport, from our outstanding elite gymnasts proudly taking medals on the world stage to our passionate workforce and volunteers. This is your chance to get involved and nominate. This award recognises a volunteer aged 18+ whose contribution to gymnastics is seen as invaluable and their efforts are instrumental in the work behind the scenes. To be eligible, individuals must be members of British Gymnastics unless retired (exceptional circumstances will be considered by the Awards Panel). This award recognises a young person between the ages of 11 and 18 who has volunteered their time and enthusiasm to help others enjoy gymnastics. To be eligible, individuals must be members of British Gymnastics. This award recognises an individual who has delivered a passionate and committed service to the welfare and safeguarding of children within the gymnastics environment. To be eligible, individuals must be members of British Gymnastics. This award recognises an individual or organisation that has demonstrated their ability, commitment and enthusiasm to reducing inequalities and widening access for their community, through an inclusive gymnastics environment for all who want to be involved. To be eligible, clubs or individuals must be members of British Gymnastics. This award is presented to a British Gymnastics affiliated club that provides a quality experience for their members. The closing date for all nominations is 6th July 2018. If you have any questions, please email [email protected]. Tickets for the evening, to be held at Birmingham Town Hall, will be on sale later this year.